It is our pleasure to host the 24th Annual Conference of the European Association of Environmental and Resource Economists in Manchester in 2019! Highly respected across the globe as a centre for world-class research, The University of Manchester is one of the oldest centres for the study of economics in the UK, with a Chair in Political Economy established in 1854. Today, the University’s Economics department is one of the leading centres in the UK and is home to 55 permanent academic staff. Environmental economics is one of its areas of specialism, which has been expanded significantly in recent years. Manchester has transformed itself from an industrial city dependent on manufacturing to a thriving, modern, knowledge-based city amongst the top ten of European locations for education, business and leisure. 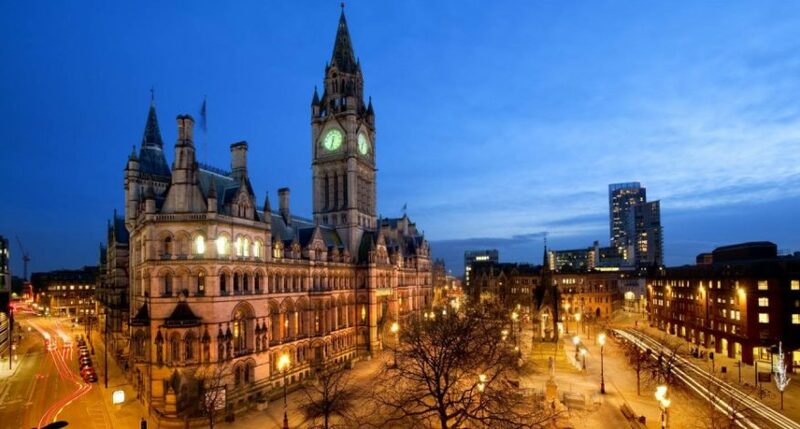 Manchester city centre is incredibly compact; EAERE attendees will be able to walk from one side of the city to the other in under twenty minutes allowing them to feel part of the conference even in their hotel, whilst still able to explore all that the city has to offer with ease. We look forward to welcoming you to Manchester – save the dates!